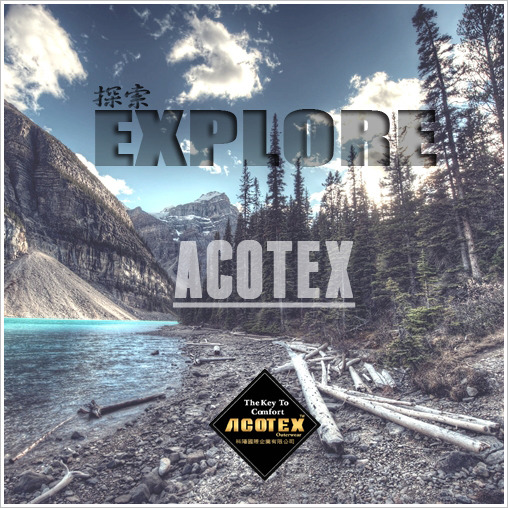 ACODRY® Pro is designed to keep you comfortable and dry next-to-skin, the revolution technology that provides significantly faster moisture wicking and quicker drying than cotton or other materials. The anti-odor function prevents the growth of odor causing microbes. 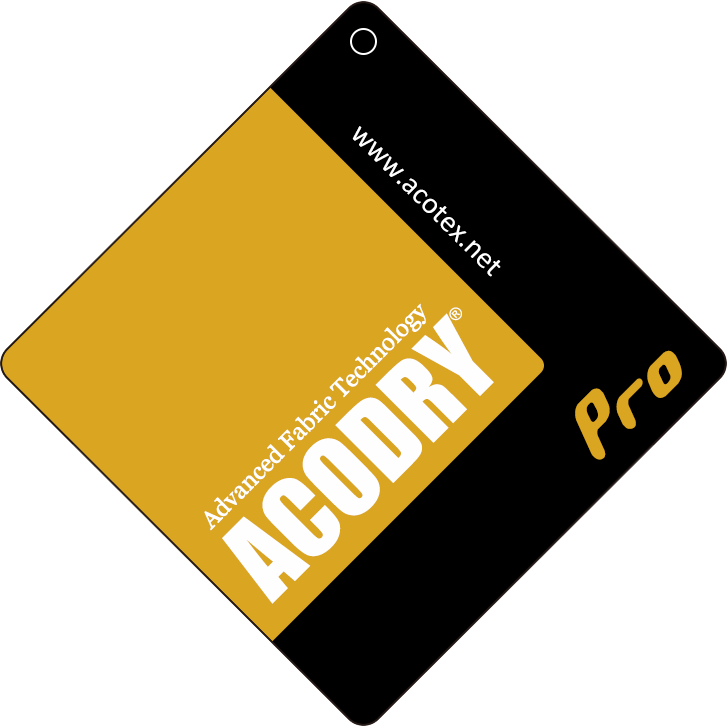 ACODRY® Pro products are based on ACODRY® with additional Anti-UV technology for extra protection. Ideal for running, training, or everyday activities. 衣物髒汙清洗技巧 | How to deal with Clothing Stains?